Brown will be Gusto, a human resources startup, as chief people officer. 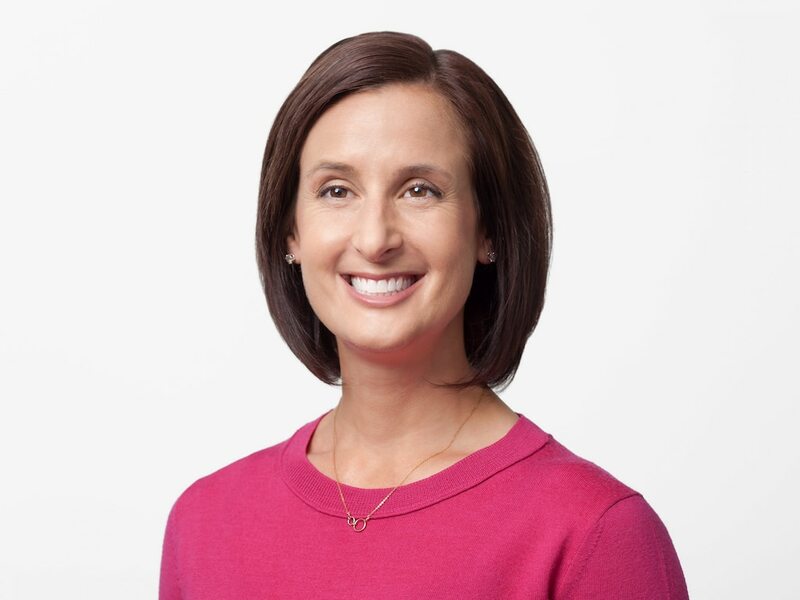 "We’re grateful to Danielle for her excellent work over the past two years to improve representation in Google’s workforce and ensure an inclusive culture for everyone," Eileen Naughton, Google's head of people operations, said in a statement to Business Insider. "We’re deeply committed to this work and have made progress, but there’s more we need to do."